A chargeback is what happens when funds are returned to a customer, usually after they have complained about an item on their credit card statement. 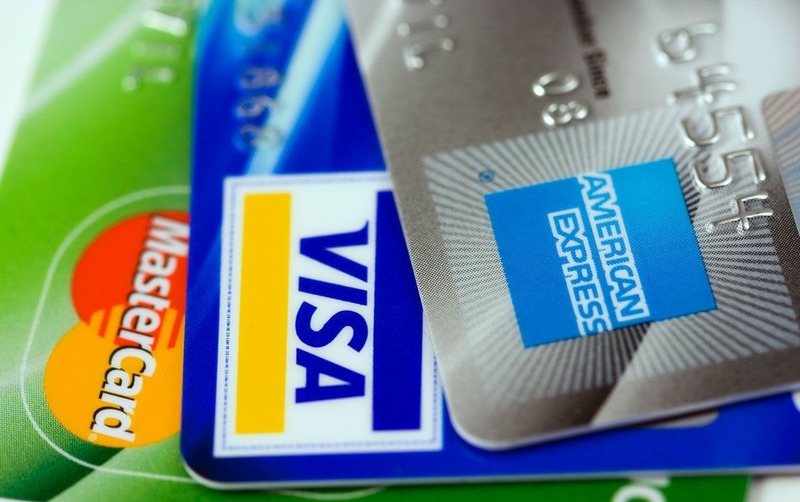 Payment gateway and merchant account providers generally charge you, the merchant, each time a chargeback occurs. You can minimise chargebacks (and chargeback fees) by having good customer care and up-to-date authentication technology (such as 3-D Secure).